Take a day to discover Paris and its main tourist attractions: a tour of the city including the key sites followed by lunch on the river Seine then a visit of the Eiffel Tower. The day will begin at around 8:30 a.m. when you will be picked up from your accommodation in Paris. 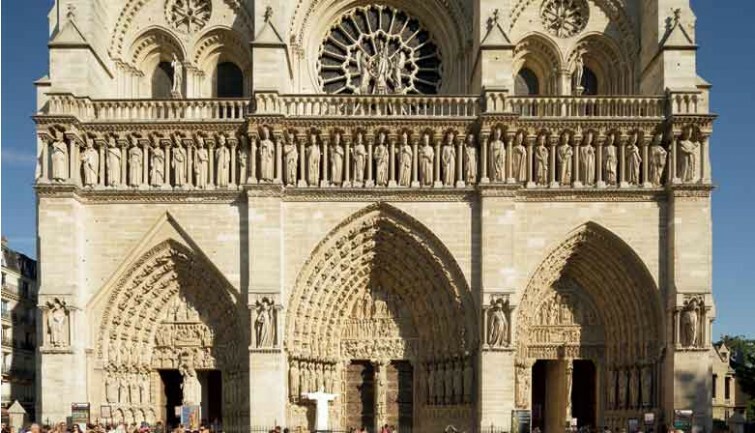 While you sit comfortably in our air-conditioned minibus, our guide will drive you through the must-see neighborhoods in the center of Paris while providing you with information on the city’s history and monuments. This tour of Paris, which takes around three and a half hours, will allow you to see the capital’s most famous sites and monuments such as the Arc de Triomphe, Champs Elysées, place de la Concorde, the Opéra Garnier, Montmartre, Notre-Dame Cathedral, the Latin quarter, the Eiffel Tower, Trocadero and Invalides. 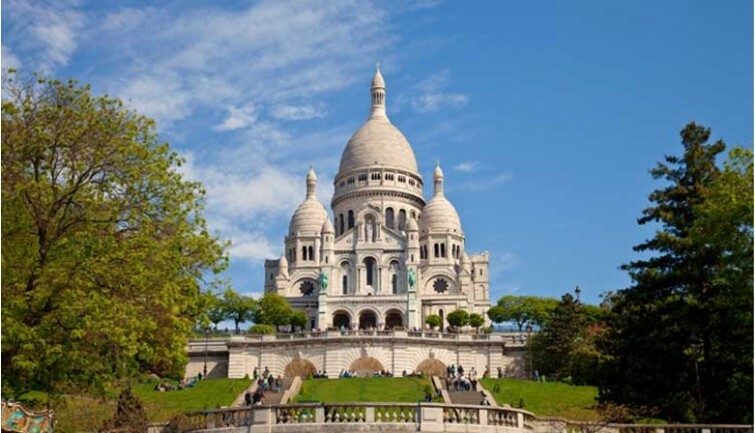 During this tour, the guide will drop you off at Montmartre for 30 minutes, allowing you to discover this famous neighborhood which overlooks the city. Stroll along the picturesque streets that give this neighborhood its unmistakable charm. Admire the superb view of Paris from the top of Montmartre hill. 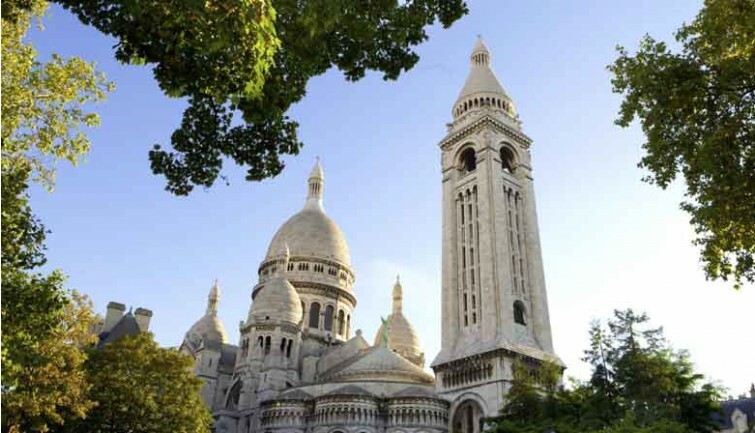 Visit the magnificent Sacré Coeur Basilica. Gaze upon the works of the painters, portraitists and caricaturists who exhibit their work on Place du Tertre. As you leave, you’ll catch a glimpse of the Montmartre vineyard. 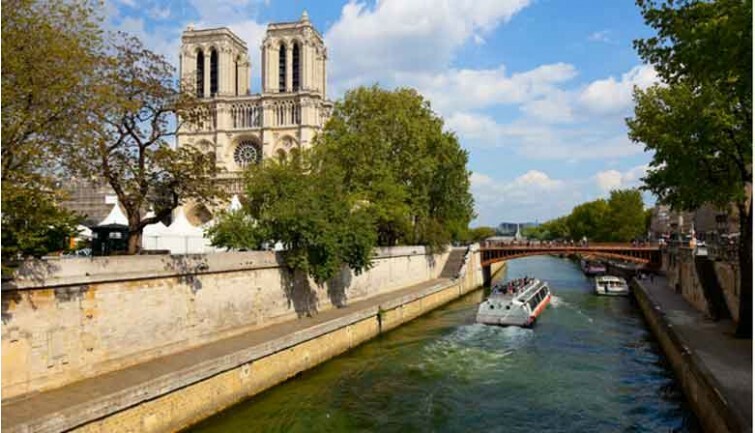 A second 20-minute stop is planned at Ile de la Cité to give you the opportunity to discover the Notre-Dame de Paris Cathedral. 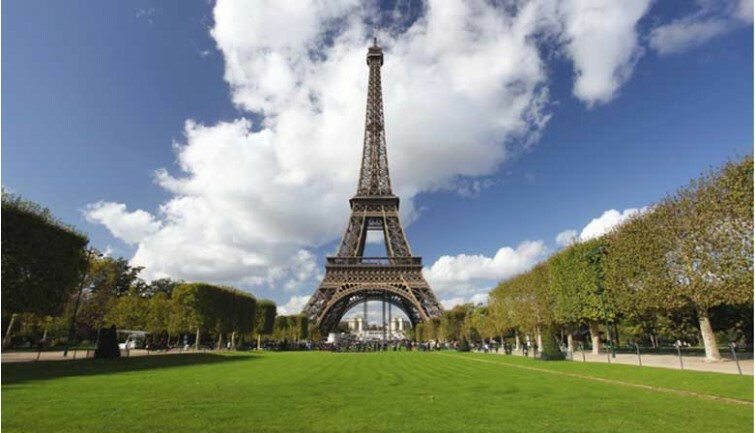 The City tour ends with a short stop near Place du Trocadéro or the foot of the Eiffel Tower. Take advantage of this time to take unforgettable photos of the Eiffel Tower, the most iconic French monument. 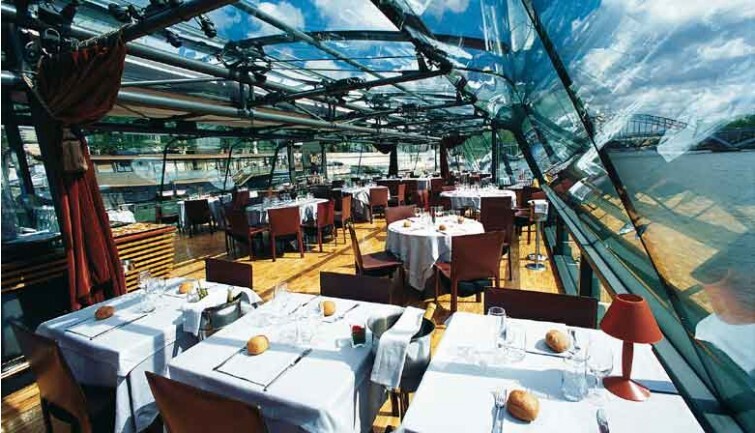 Your guide will then take you to quai de la Bourdonnais, situated at the foot of the Eiffel Tower, where you will climb aboard a Bateaux Parisiens boat restaurant. 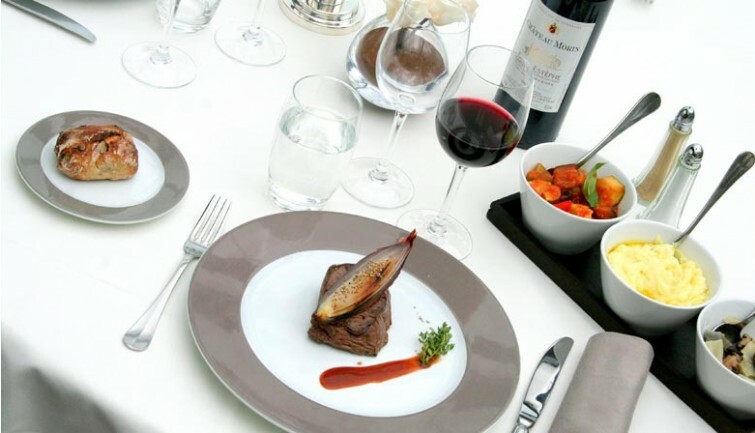 Enjoy a delicious lunch cruise, sailing along the Seine for more than 2 hours and taking in the Parisian monuments along the river. At the end of your tour, your guide will take you back to your accommodation in Paris. You can also ask to be dropped off in the center of Paris. Price for babies age 0 to 2: €34 to pay on board the boat. The itinerary is provided for information purposes only. It may be modified depending on traffic conditions and pick-up locations.